The June 2016 edition of the Swimming Times magazine features an interview with Masters backstroke ace Jo Corben. Verity Dobbie seeks to unravel the key to her success. Jo Corben forced her way into the national Masters consciousness as a 30-year old in 2000 in what she describes as her ‘breakthrough year’, winning the 100m and 200m Backstroke titles at the Munich World Championships in 2000. Since then, she’s gone on to be our pre-eminent women’s backstroke swimmer and amassed an impressive collection of records and titles along the way. Jo stopped swimming at 16 and took a 10-year break, returning to the sport after the birth of her son, James. I was interested in Jo’s early swimming history, and she explained she had swum as a child. 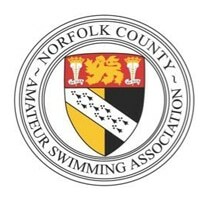 She qualified for age-group nationals and long course and short course nationals. She was a county junior record holder and at one time ranked in the top eight in the country. Jo stopped swimming at 16 and, as is all too familiar, took a 10-year break, returning to the sport after the birth of her son, James. Her return was a little unconventional. 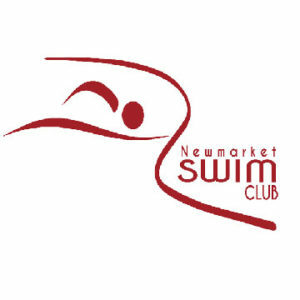 A friend in a similar position suggested it would be a good way of getting back into shape and they ended up starting a club in a 20m pool in the roughest part of Gosport. Jo demonstrates a deep respect and knowledge for the sport and the swimmers involved in it. She explained that she was aware of Masters, having watched Moscow 1980 Olympian Jane Admans swim and been inspired by her. 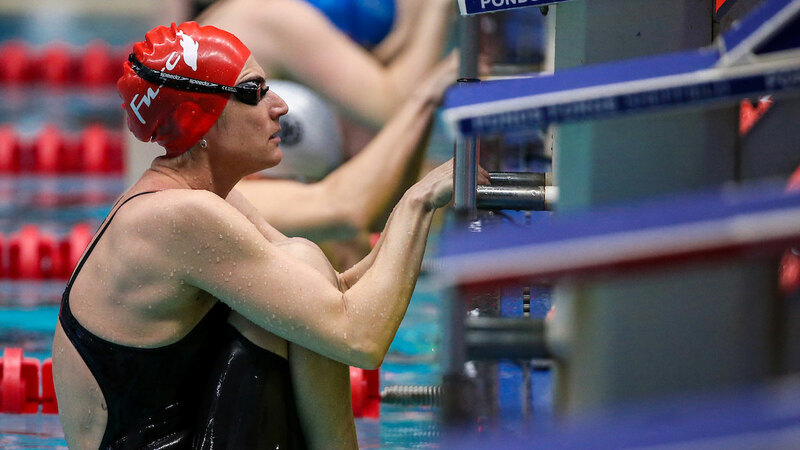 Jane became a Masters world record holder in the 200m Backstroke in 1987 and her 2:25.98 almost 30 years ago is still good enough for a slot in the world all-time top 10 in the 25-29 age group. Jo shakes her head in disbelief as she recounts how, with very little work behind her, she entered the Hampshire Masters and swam some ridiculous time. At the time, Jo was looking up to Totnes swimmer Kate Veale, someone she had followed and admired for years. She just ‘loved being back in that atmosphere’ and, spurred on, she started training by herself on a Tuesday and Thursday. 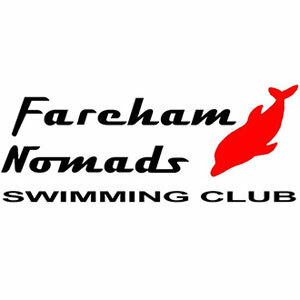 It wasn’t long before news of her return reached her old coach, Stewart Crowe, at Fareham and he invited her to come back and swim with his squad. 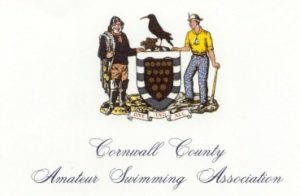 It was an invitation she readily accepted, as at that time Jo was looking up to Totnes swimmer Kate Veale, someone she had followed and admired for years and her aim at that time was to beat her. Mission accomplished at the Munich World Championships when Jo and Kate came first and second in the 100m and 200m Backstroke to give Jo her first world titles. Since then, Jo’s been an almost constant feature in British Masters. After a six-month break from swimming in 2014, she returned to Fareham under the watchful eye of Stewart, and is clearly coming into her own in the 45-49 age group. Working her way through an impressive series of British and European records in 2015, she produced a real statement of intent this year with that first world record at Crawley. It is evident that Jo’s a swimmer who loves the sport and is driven by her need to succeed. Incredibly skillful, with a supreme work ethic and a very tough mental attitude, she knows what it takes to swim fast and is totally dedicated to her training. Jo’s current regime includes 10 hours of pool time a week and two land sessions for an hour each, completed in her garage. She reveals this information in a very matter-of-fact way, commenting that there’s ‘nothing glamorous’ about it. Her current regime includes 10 hours of pool time a week and two land sessions, completed in her garage. Jo swims with the Nomads’ top squad and also the Masters squad, often in a four-lane 25 yard school pool which at times she describes as ‘the washing machine’. In training, she covers roughly 25,000m per week and it’s all pretty good quality swimming. She will do a maximum of around 4.7km in a 90 minute session. She readily admits to loving threshold sets, when you are able to knock out repeat after repeat in a controlled and very easy manner. We discussed that holy grail of swimming training, the concept of ‘easy speed’ and the satisfaction that comes from being able to hold a seemingly impossible repeat time through a set, again and again and again. Her personal favourite is swimming sets of 50s at 35 seconds and hitting her 200m pace.